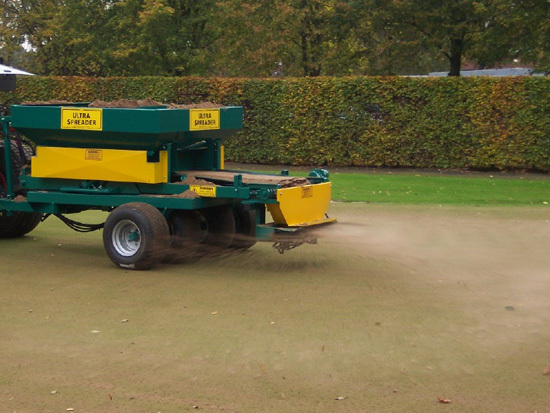 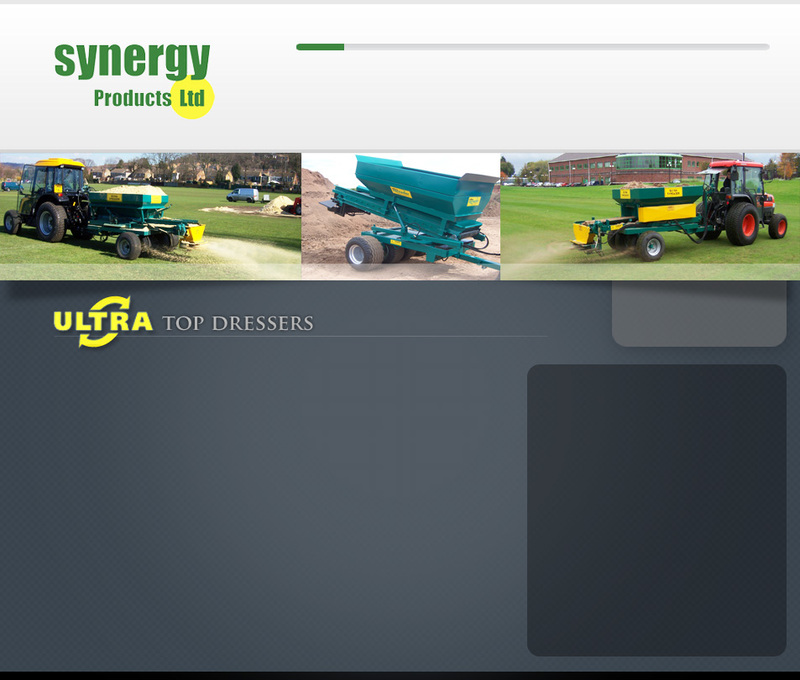 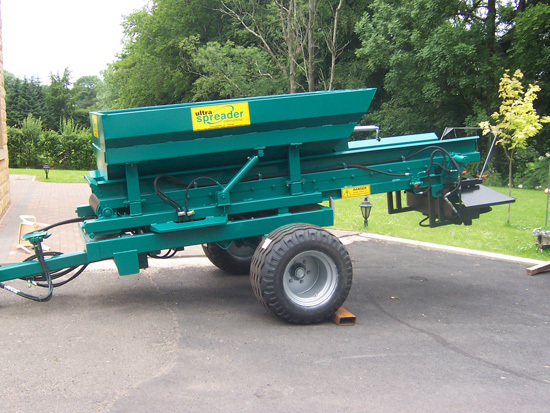 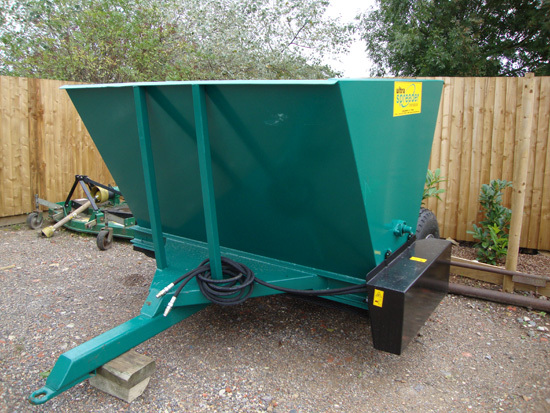 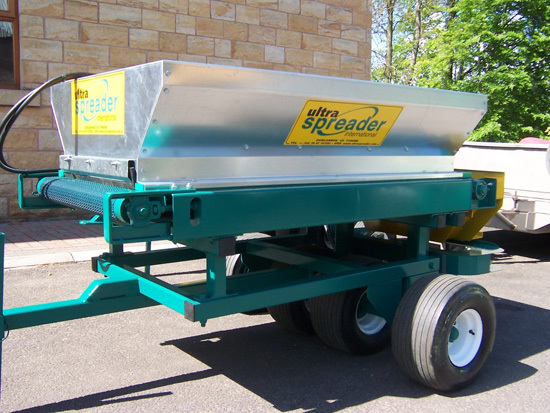 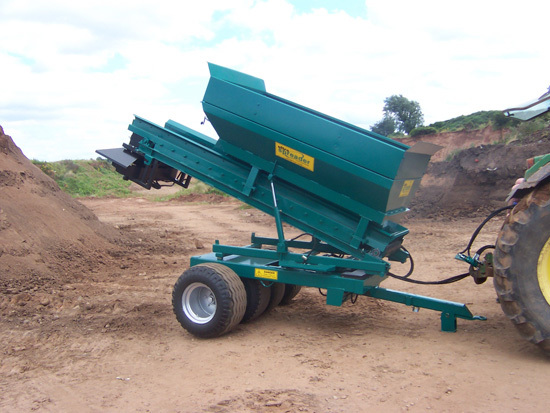 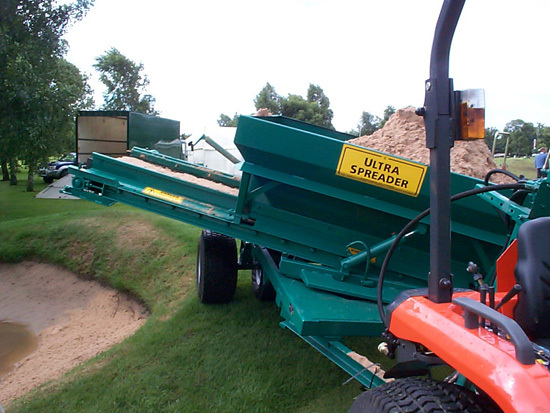 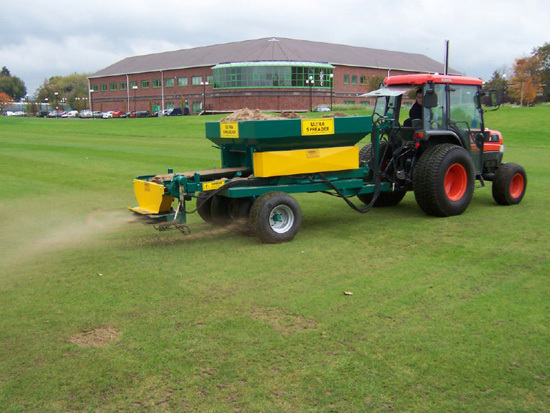 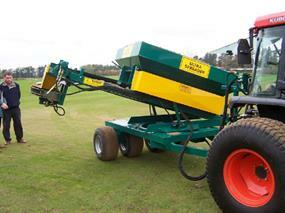 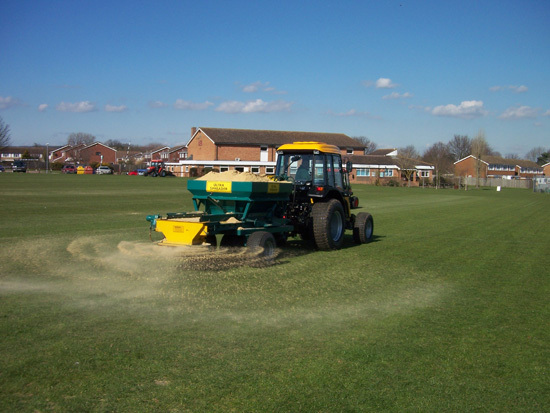 The Ultra Plant range of top dressers has sizes from 1 ton to 6 tonnes capacity. 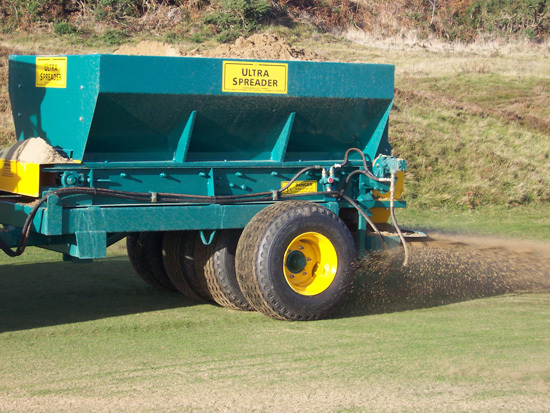 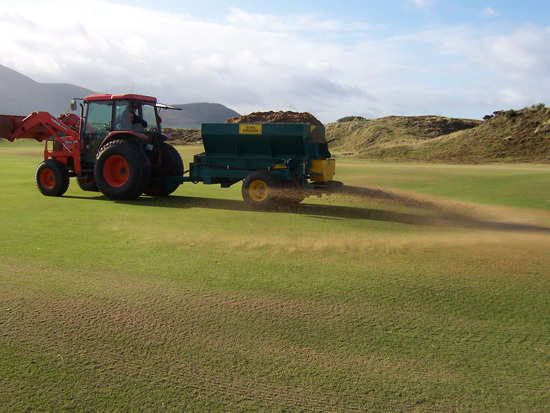 The spinner action UB range give a wide spread pattern and fast coverage of all fine turf areas. 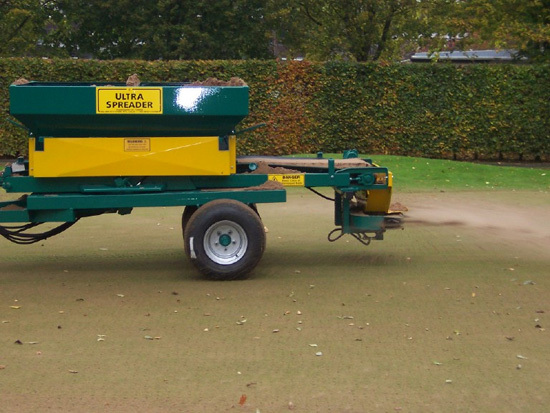 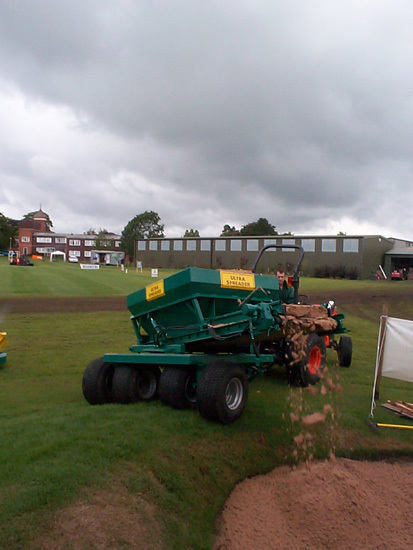 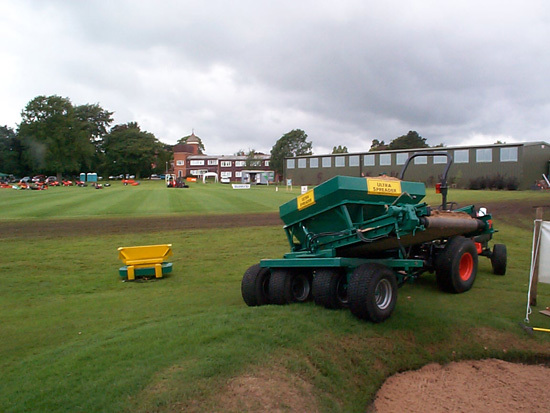 The UP60 Bulk top dresser still retains its place as the number one contractor tool for heavy applications of top dressings.